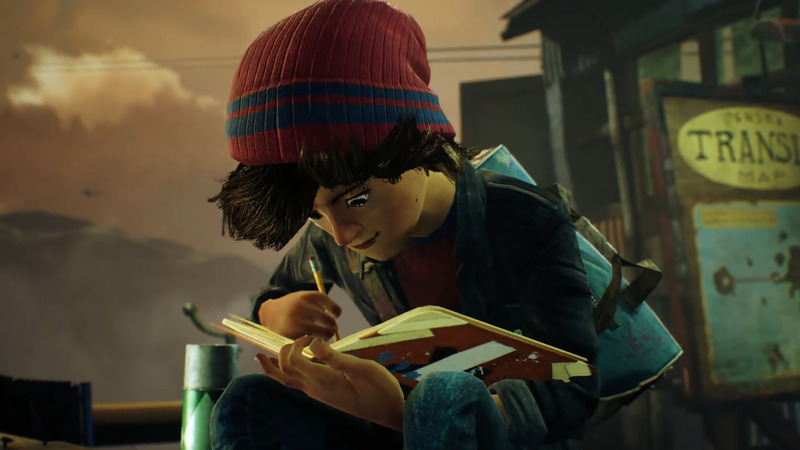 A story trailer has dropped for the upcoming PS4 exclusive, Concrete Genie. During the State of Play event, the trailer gave us a look into the story of our main character, Ash. Ash is a boy living in the seaside town of Denska, a once-popular town that has been trapped by a bizarre darkness. After finding a paintbrush tied to “living paint”, it’s up to Ash to bring the town back to its roots and rid it of the darkness. To do this, you must paint, something you can do on any all walls, and spawn creatures known as “Genies”. The game will include two PSVR modes alongside its base PS4 mode. Concrete Genie will be coming to PS4 this Fall. Is this a game you’re interested in? Are you going to get it or wait it out?